The approach and parking area to a commercial premises says a lot about a business. Make a good first impression with professional and well-designed car park landscaping. 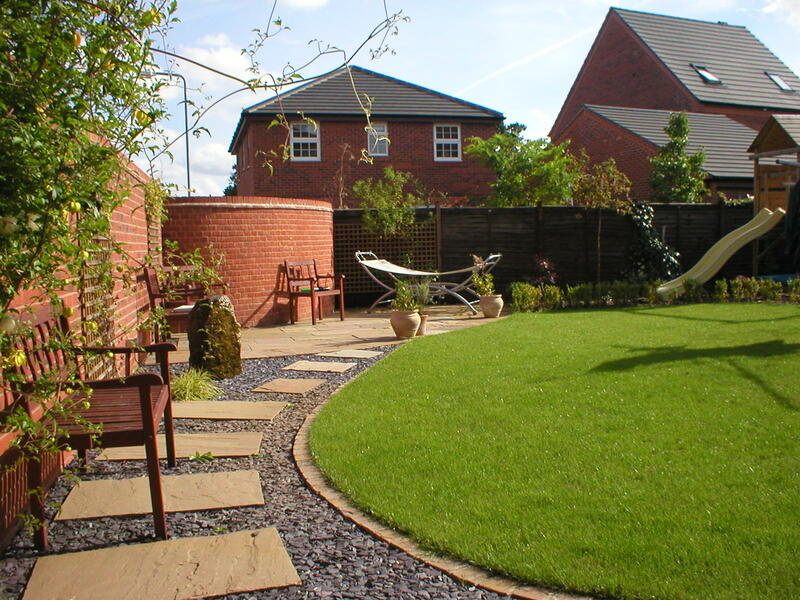 At Beautiful Gardens we are car park landscaping design experts. We have had extensive local experience in commercial car park landscape design, ranging from small business addresses to large companies. We offer a variety of car park landscaping surface options. 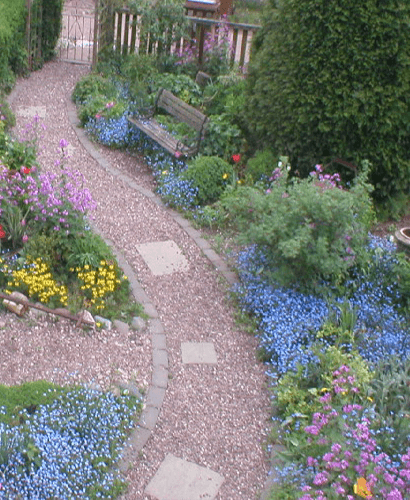 These include tarmac, block paving, reinforced turf and gravel. We work with your available space and preferences to fully design and install an ideal car park to suit your needs. Border walls, planted areas and decorative masonry can all be part of your car park landscape architecture. Please take a look at our Gallery Page to see what is possible. We take care of all the planning requirements necessary when building a car park. We deal with local councils on your behalf, and obtain the relevant planning permission or consent. We are car park builders who know how to do the job properly, making sure all obligations are met. Haphazard car parking allotment by builder never happens with our expert car park builders. We follow the rules, meaning our clients are never left with problems at a later date. As well as the driveway surface and car park landscape design, we also provide maintenance solutions and the finishing touches. For instance, we advise and implement drainage systems, fit lightening and mark out parking bays.